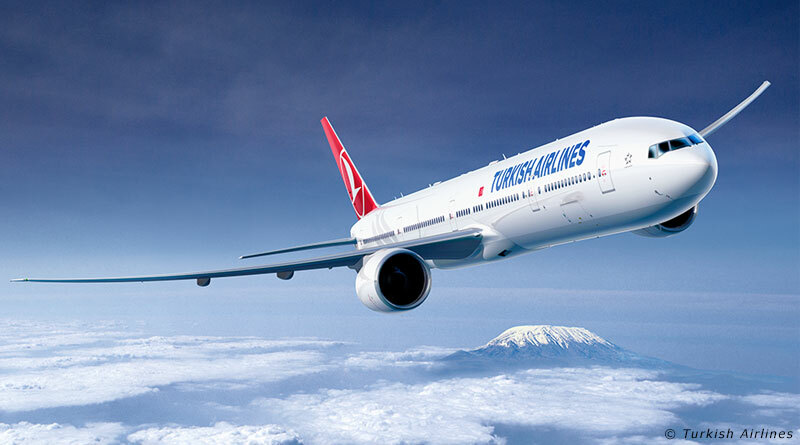 Domestic and international flights have reached the highest load factor in Turkish Airlines’ history. Looking at the evaluation of December 2017 traffic results, one finds Total Load Factor improved by 5.1 points to 79.7 percent with an increase of 8.9 percent. Excluding international-to-international transfer passengers (transit passengers), number of international passengers went up by 39 percent.